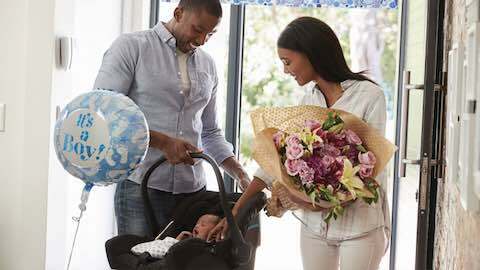 While there's no one-size-fits-all manual for becoming a parent, these tips can help ensure you're ready to bring your little one home. - Were you or your baby given antibiotics during pregnancy, childbirth or in the first six months after childbirth? - Were you or your baby born via C-section? - Does your baby have diaper rash or 5-plus loose, watery poops per day?